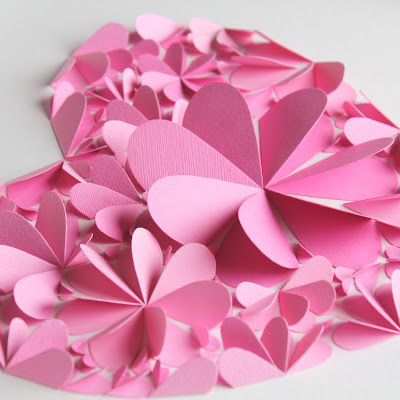 All My Love: The Ultimate Girly Giveaway! Welcome to our next 'Ultimate Girly Giveaway'! We have 31 super gorgeous prizes available to win! They will be divided between 6 lucky winners! Entry is via Rafflecopter only which is located just below the images of our stunning prizes! To have valid entry into this competition you must be a fan of ALL sponsors. This will provide you with the 31 mandatory entries you must have to enter. You can space your entries over the course of the giveaway but you do need a minimum of 31 entries at the completion of the competition to have valid entry. If you wish to improve your chances and gain bonus entries, you can invite others (friends, family, colleagues) and we will reward you! Confirm this, once again via Rafflecopter. Entry is open to Australian residents aged 18 years and over from 7.30pm Saturday 29 June 2013 with final entries to be received by 8.30pm on Sunday 14 July 2013. By entering this giveaway you are assisting Australian small business. Thank you for your support and good luck! 'Not all fairies like to live in the garden. If you want fairies to enter your home, you need to install a fairy door. Due to their size, fairy doors are quite delicate and are designed for ornamental purposes only. Your child can still interact with the fairy door, but the idea is to leave letters, teeth and gifts for the fairies to see what magic happens in return. 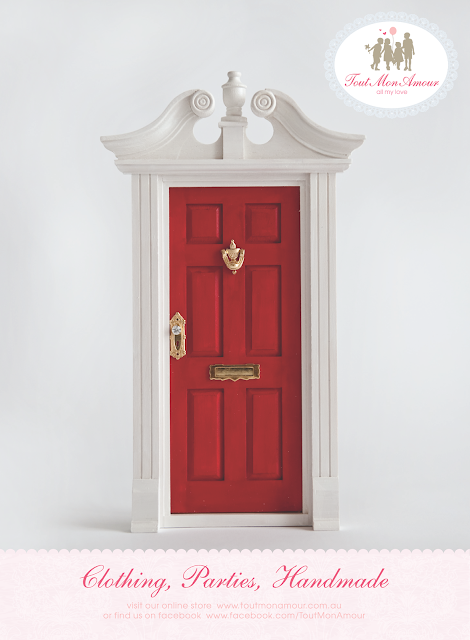 Winner will receive 1 handmade fairy door in their choice of style and colour. Select from 12 colours and 3 styles! Complete with a vial of fairy dust and stunningly gift boxed! 'Little Chiyo' tutus are perfect for hours of twirling..the winner and her mummy will both be Princess perfect in custom made matching full length tutus from Little Chiyo, in the colours of their choice. (1 full length adult tutu and 1 full length child's tutu up to the age of 8). Wear them for a special photo shoot to capture forever the special bond of a Princess and her mummy, or just because you both love being Princesses'. The lucky winner will receive a Petite Floral Head Crown handcrafted using an array of silk and chiffon flowers and foliage. Suitable for ages 2 years plus. Winner may select from either the 'Gingerbread Cottage' 'Princess Castle' or 'Butterfly Cottage'. 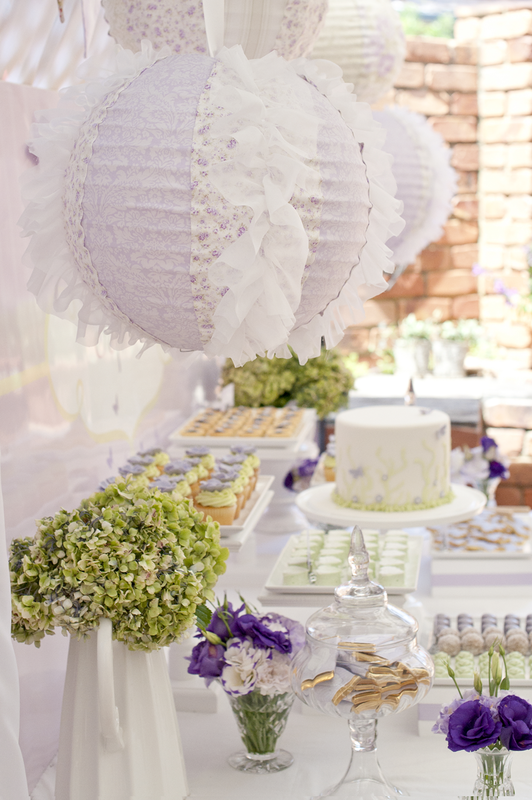 2 large 40cm chiffon ruffle lanterns in pretty lilac fabrics, perfect for any princess. 'Savannah' dollshouse one of the most elegant dollhouses. Decorated like a true southern mansion, this gorgeous house is sure to provide girls with hours of fun, imaginative play. Features include; four levels and six rooms of open space, 14 pieces of colourful furniture, wide windows allows dolls to be viewed from multiple angles, full outdoor patio area, large enough that multiple children can play at once, accommodates all fashion dolls up to 30cm tall. Dimensions; 85cm long x 34cm wide x 130cm high. 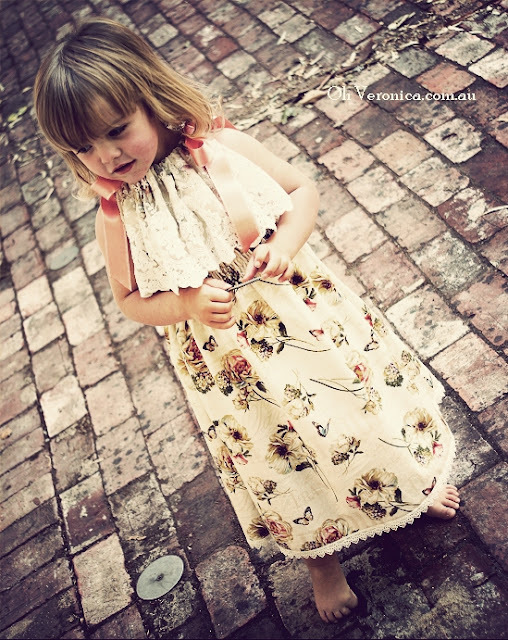 'Elle' dress featuring beautiful and flowing crinkle cotton fabric, with lace detail. Winner will receive a size 2. 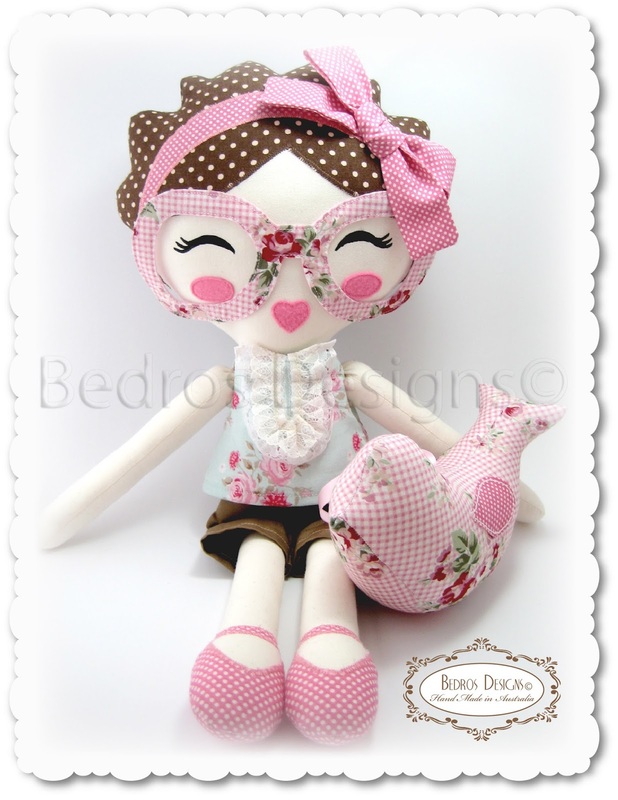 Winner will receive one of Bedros Designs' signature dolls from their ''glasses'' range. 'Miss Glee' measures 44cm tall and comes with her very own travelling companion, Mr Birdie who measures 10cm long x 17cm wide. Supervised handling is advised for children under the age of 3 years and spot cleaning is recommended. The Mini Lace Tee Pee is a magic photo prop and perfect for newborn/toddler shoots. 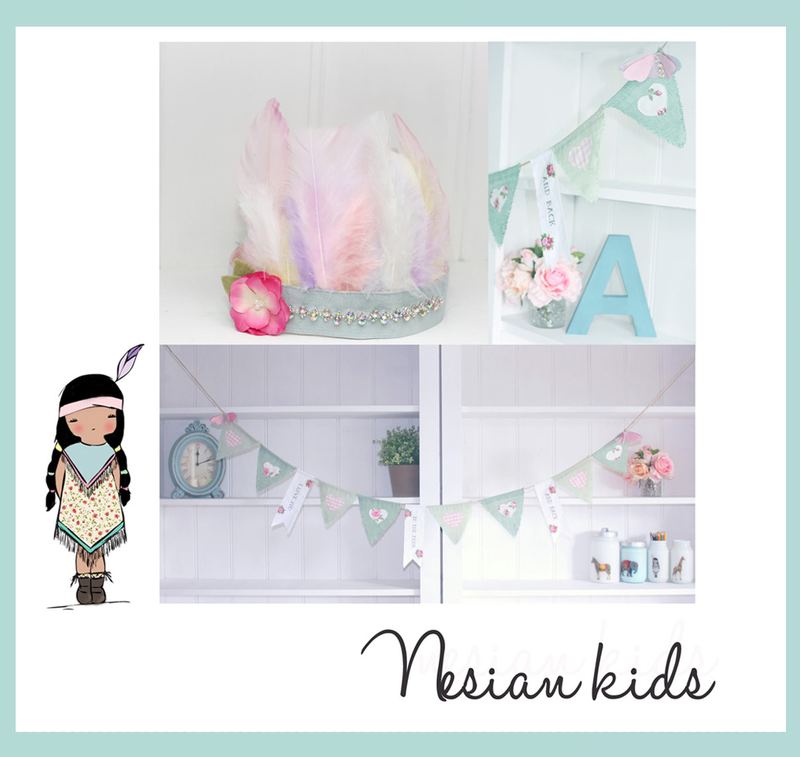 Using a Seeded calico and creamy ivory lace these tee pees have a wonderful soft feel that will instantly calm and comfort your little princess. The ultimate in tutu chic! 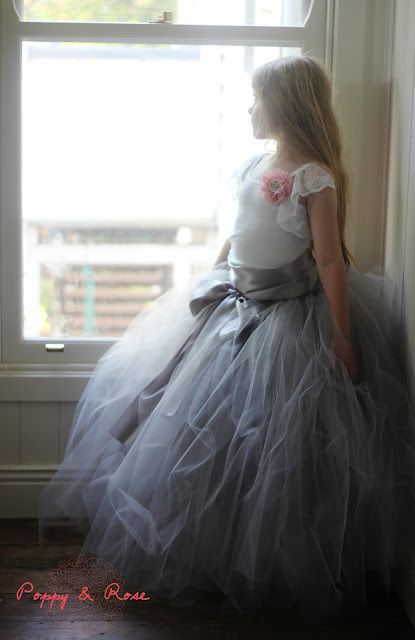 The winner will receive a custom made, full length designer tutu, in the colour of their choice (up to a girl's size 8). A truly magical skirt, just made for twirling. 'The Simple Life Collection' featuring a reversible cot size rag quilt and large elephant rattle presented in a suitcase. 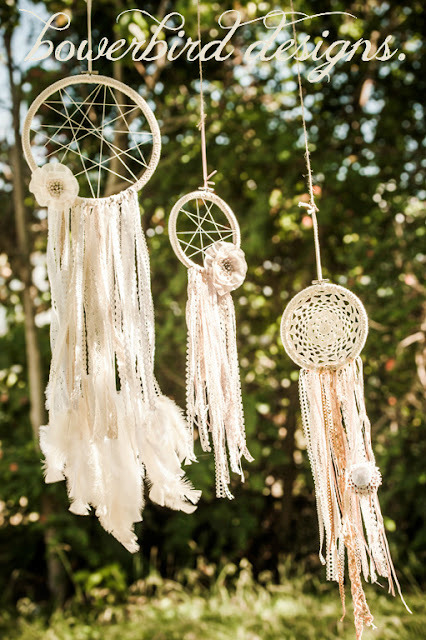 Winner will receive a 6 inch custom Dream Catcher. 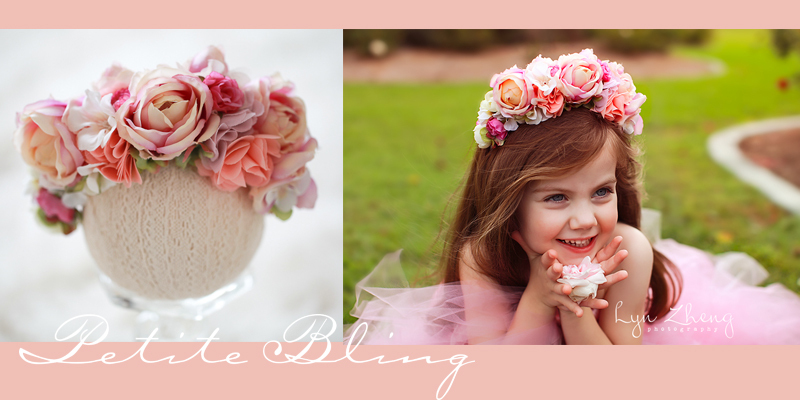 Our lucky winner will receive a feathered headpiece adorned with flower bloom and rhinestone crystal embellishment. One size fits all. Open ended back that ties to desired fit, and a 'Love You To the Moon and Back' bunting, a sweet little bunting with heart and butterfly accents. Ribbon styled pennants with the simple life quote I love you to the moon and back. Stunning limited edition handmade 'Flutter-belle' fairy wing set. 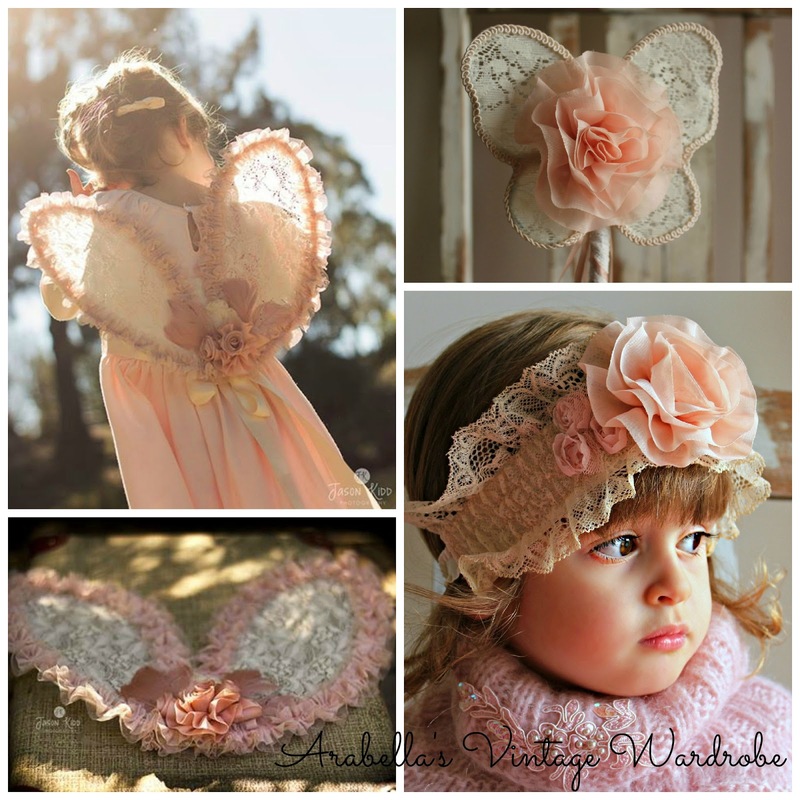 Includes ivory and musky pink vintage style fairy wings measuring 37cm x 29cm. 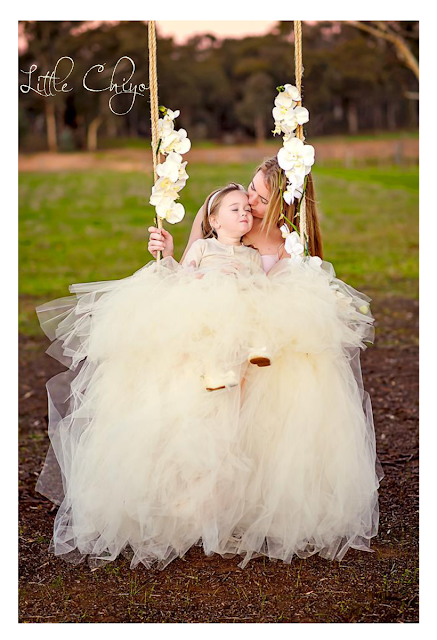 The wings feature beautiful tulle ruffled lace, hand dyed matching roses and feathers. 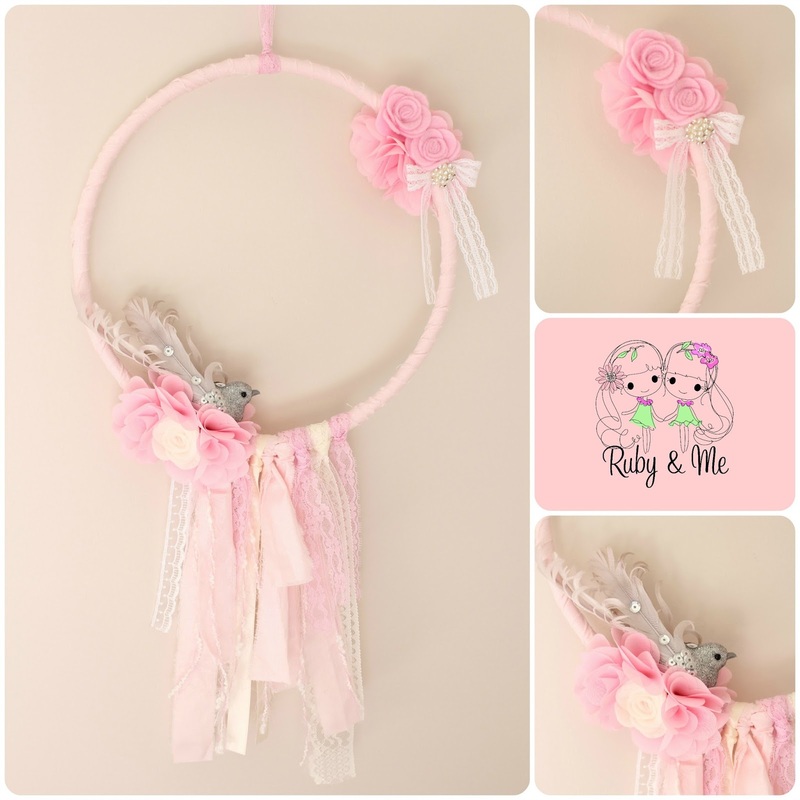 Ivory and musky pink fairy wand and vintage inspired headband. Suitable for children aged 2 years and over. 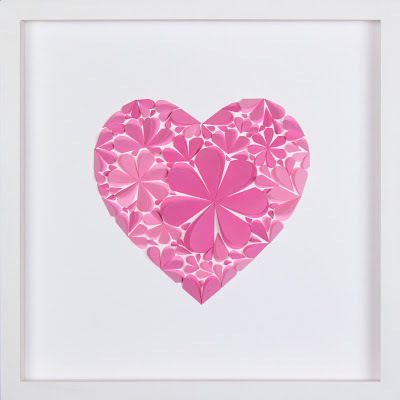 3D blossom heart artwork created from handcut paper hearts. Presented in a custom white box frame measuring 38cm x 38cm. Each Mondo Cherry artwork is unique! 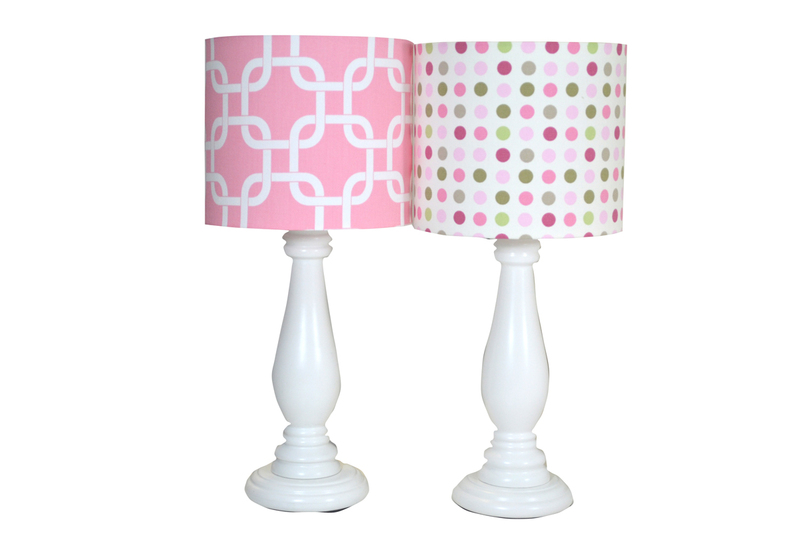 One 8 inch lampshade of winner's choice and one 'Windsor' lamp base. Image shown here is an example of what is available. Winner can select from any of the 'Girl' shades in store, subject to availability. 'Aurora Rose Town Dress'. Winner can select from size 1-7 years. Dolls Pram Pack which includes an 'I'm A Toy' pink and lilac wooden pram with rubber trimmed wheels and a reversible, removable and machine washable cushion, and a doll's beach outfit including a light green floral romper, matching sun hat and sandals, and a soft fabric doll's feeding set with bottle, bowl, spoon, 'can' of peas and bib. Gorgeous girly bird mobile by Ruby & Me, featuring beautiful fabrics, ribbons and laces, handmade felt roses, chiffon peonies and a stunning silver bird. Measures approximately 25cm in width and 50cm in length. 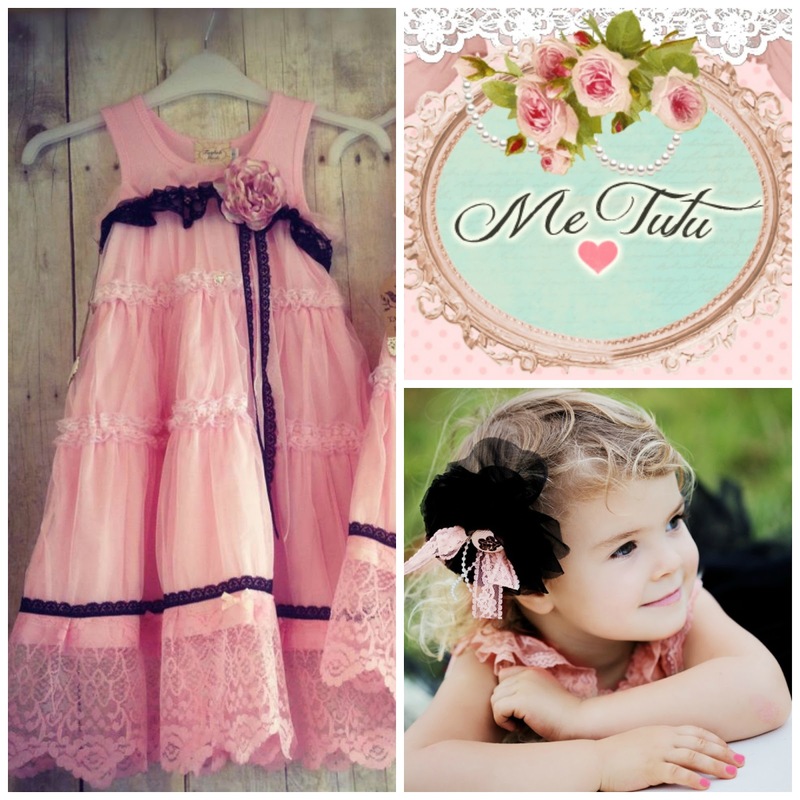 Winner will receive this stunning Mabel dress in latte in their choice of girl's size 2 to 6 years. One custom birthday or celebration outfit consisting of a pettiskirt or tutu, 1 embellished top and 1 hair accessory. Outfit will be designed to the winner's specifications. 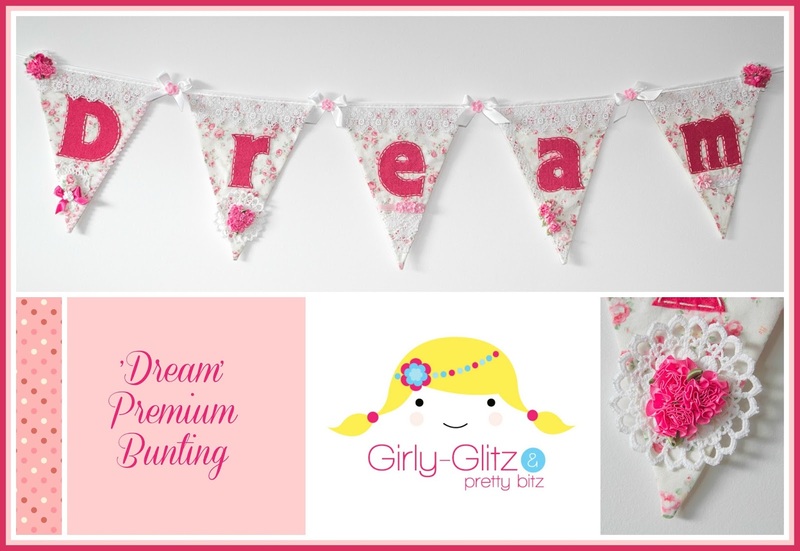 Handmade 'Dream' bunting featuring divine delicate lace. Each flag is interfaced with hand cut and hand stitched lettering. No raw, unfinished edges. Buntings are made to create an impact. 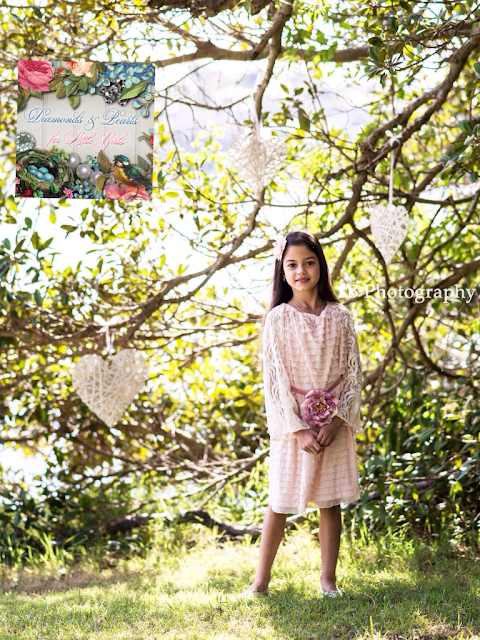 Like no other on the market Girly-Glitz buntings make a unique gift to be treasured forever. Dollcake 'My My Dress' in a size 3. 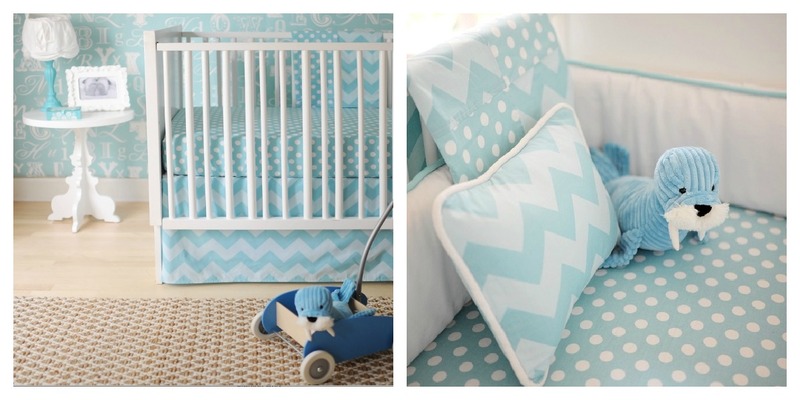 Winner will receive a chevron blanket in aqua, a chevron rectangle pillow in aqua and a square aqua spots pillow. Winner will receive an outfit to the value of $50.00. Ivory layered net dress and matching headband. Note dress shown here is for image purposes and is not the one that will be received. 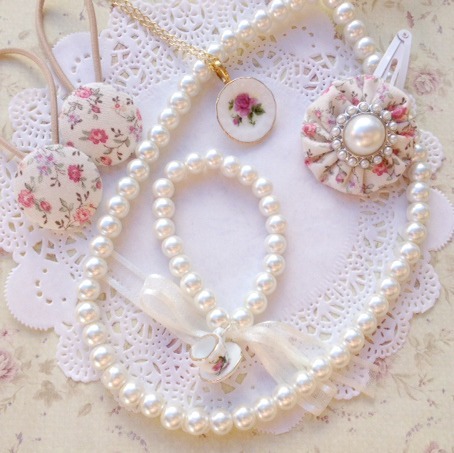 Our winner will receive a 'High Tea' bundle consisting of a pearl necklace, pearl and tea cup charm bracelet, tea plate necklace, vintage and pearl rosette clip and vintage fabric button and ponytail holder set. Winner will receive a personalised Garden Keepsake Box (personalised with a child's name). For special treasures and a place for those momentous keepsakes. 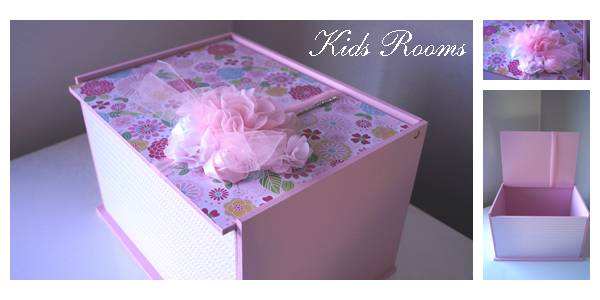 The keepsake box measures 32cm wide x 23cm deep and is 21cm high. Winner will receive a secret art house that opens to reveal hidden art items. Includes pencils, crayons, oil pastels, stickers and more, an enchanted forest stamp set which is a timeless art set including printed backgrounds and specialised stamps and ink to create wonderful prints. Also included is a folding garland which introduces children to the art of Kirigami. A small friends sticker set and make your own paper doll art set complete this package, which contains everything to make your doll and the pack folds out to create a house and play scene. Beautiful prizes, thank you for putting on such a amazing giveaway. Cathy S.
The prizes are absolutely amazing! My almost 3yr old would love receiving a prize for her birthday! Really Beautiful prizes, would love to spoil my daughter with! I have two dragon girls (elder one is 13, the baby just turn ONE), these beautiful products will make them feel like princess!! As always I found some new and beautiful pages to explore. Thank you for running another wonderful giveaway and good luck everyone <3 Mandy W.
All the prizes would be perfect for any Princess, inclusive of mine of course, thanks to all that donated and Congrats in advance to who ever wins. what gorgeous prizes to win. thank you to all involved for giving us the chance to win these prizes. Now this would be a prize worth bragging about!! love it..
Can't wait to see who wins this beautiful & amazing giveaway. 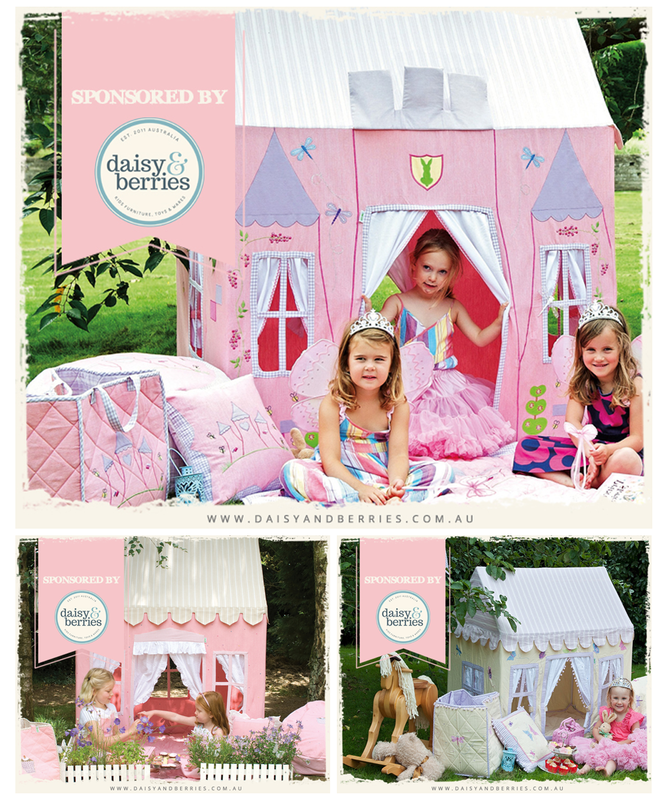 What a lovely competition, my granddaughter and niece would love these, especially the dolls house and princess castle. Oh! How Girly! What a beautiful prize pool! Every little girls dream to be spoilt with this giveaway. I have 3 little girls and this would just make their day! These prizes are perfect for alittle girl!! I have one she would love anything on this list. Thank you for the opportunity. Scrumptious! Hope I win something. Beautiful handmade items by very talented people! Love them all! Everything is amazing. Every little girls dream. Adore handmade products, very clever people. My little girl would love any of these wonderful items. This is the most awesome giveaway idea I've ever come across! Unfortunately, I entered & liked all the entries only to know that its open for only Australians! :( ... How I loved this giveaway! Anyway, I guess its a greater joy to come across such fine artists & their pages on FB! I love that each time I participate in these amazing giveaways, I am able to find new pages that have a bucket load of 'WANTS' that I didn't know I needed...lol. Thanks for the chance and thanks to the businesses sponsoring the giveaway. Of my 6, I only have one little princess... but OH WOW... what a little girls dream! I know the most gorgeous little girl in the world who would look stunning in any of these out fits. Wow, so many beautiful prizes. thank you for the giveaway! Love all the prizes! These giveaways are absolutely BEAUTIFUL! Such AMAZING prizes up for grabs, I'd love to win them all and so would my little girl, hopefully she get to win something in this massive giveaway! My girls would be in heaven from any of these gorgeous prizes. You have outdone yourselves again, So much for so many. Thankyou for your gracious nature. My 2yo Gracie would just adore these prizes, she would be in little girl heaven I think! And with a new little girl due soon I'd love to win these prizes for them both to share! 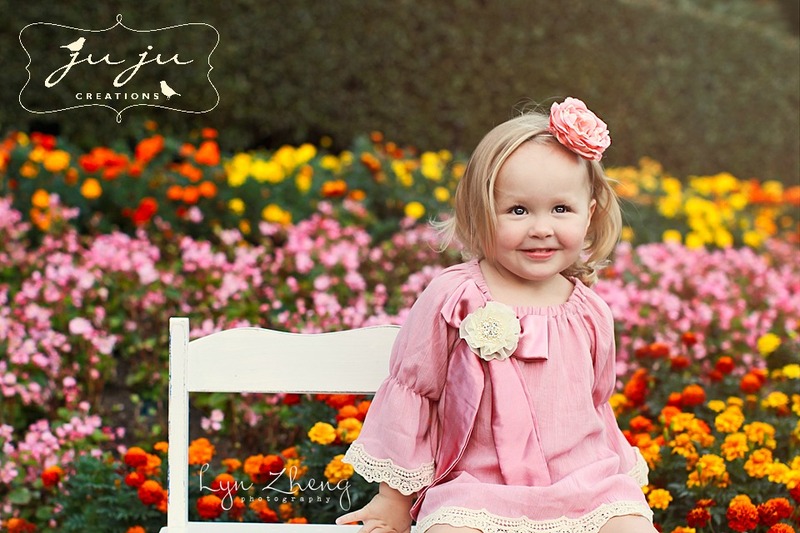 With 3 girls - 5years, 2years and 8months..... we would LOVE to win some of this GIRLY GOODNESS!! Gorgeous prizes! I liked and became a fan of all the sponsors but it only said I had 30 entries, not 31. Did I miss one or am I supposed to do something else to make 31?? Thanks. Would love some of these for my little princess, evereything is so beautiful! Just beautiful!!! Who wouldn't want to win all this!!! amazingly beautiful girly things! my girls would be in heaven if any of this was to arrive in the post! I would just love to win all of these beautiful gifts for my daughter Charlotte Mae x.
wow some amazing things to be won !! Such a great contest, so many beautiful products! Wow! Such beautiful items & so many wonderful pages I never knew about. What a fantastic competition. There is going to be one very overwhelmed person with all these amazing prizes. Wow! I wish I lived in Australia; amazing prizes, great giveaway! What a love to give a giveaway this amazing. Simply stunning pieces !! What a wonderful prize pool. Thank you so much to all of the talented Companies for your generosity. Must email jnw62@hotmail.com if WIN!! This is awesome! There are so many great prizes! So many great prizes to win. Thanks. wow what gorgeous prizes! my two girls would love everything here! I would love love love to win this ultimately gorgeous giveaway. Perfect for my little girls room when she is in her "big girls room" soon!!! Every giveaway is simply stunning and very well presented on your blog. Truly gorgeous. Everything is to die for! So so gorgeous! fx we win! A really exciting draw, everything is just so beautiful and well made.Even if we do not succeed in the draw, we will still be winners as we now have access to some amazing sites and products.Thank you to all those who have made this possible. Here's hoping we will be lucky! Oh my gosh!! So many pretty prizes! Truly amazing give away with absolutely gorgeous products. I hope I win as my girls would love to wear those pretty prizes and would love everything. Fingers and toes crossed. Thanks so much for putting together this awesome giveaway! AND THANK YOU SPONSORS for your generosity. THese prizes are absolutely stunning! I never win anything and would really love to win this for my little girl thanks for all the amazing giveaways. such beautiful beautiful prizes, I so hope I win!!! I would love for my seven year old to win something, she's been through a lot no kid should go through in her short life, and she deserves to be spoilt!! All the participants offer the most gorgeous products. I would be proud and grateful to have any one of them. Thank you for the opportunity to win. 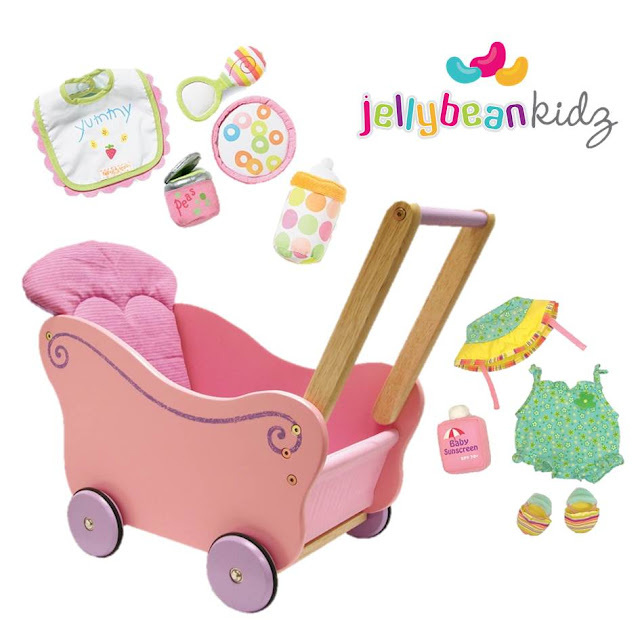 oh my, so many gorgeous things for my little princess! Truly speechless! What an amazing prize!!! Isn't it lovely to be a girl! It has been a joy exploring & discovering lots of very talented people & pages. Thank you to all the generous contributors & best of luck to everyone. Beautiful giveaway items. Have liked all of the sponsors as there are some new pages I was not a fan of before so will check them out. These are such generous and beautiful gifts to be won, good luck everyone. 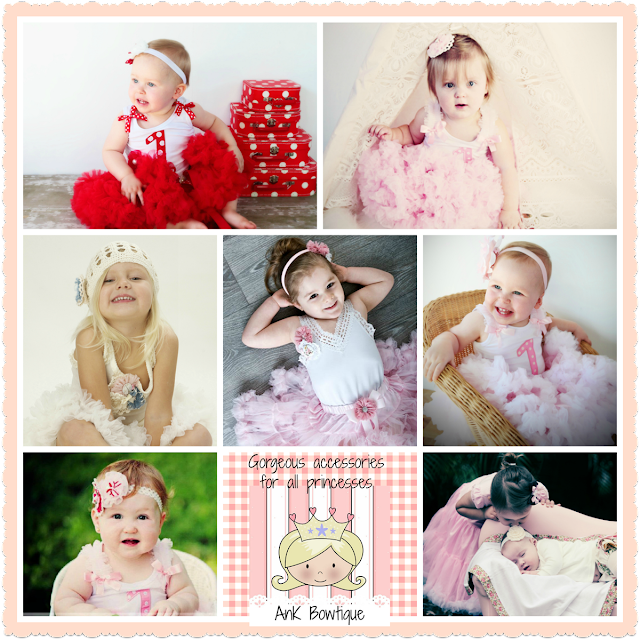 Many thanks "Tout-mon-amour" for providing such an absolutely fabulous competition with so many amazing, adorable, wonderful girly prizes! Keep up the great work - love your wonderful site! What a blast to look at all of these goodies!!! Wow wow wow, what an amazing collection of beautiful things. My daughter (and myself) would love every one of this offers. Can't wait to go through and have a look at each site. So many beautiful things! Gorgeous giveaway! Wow I love these items! How very generous! Thank you for the opportunity!